J.Murph releases a new video for his song "m u r p h y ' s l a w". 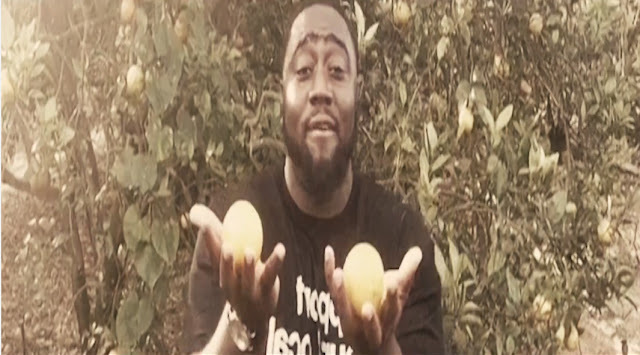 The emcee takes us in the citrus groves that his Central Florida hometown is famous for; giving an added vibe to accompany the tracks jazz infused melodies. Check out the video below. "m u r p h y ' s l a w" is available on J.Murph's latest project chapter(s) radio available here.